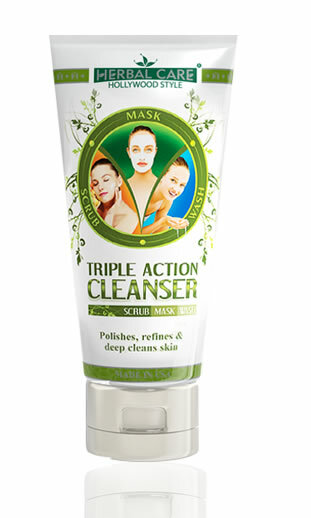 Our chemist have formulates this luxurious cleanser with brightening and whitening actives. 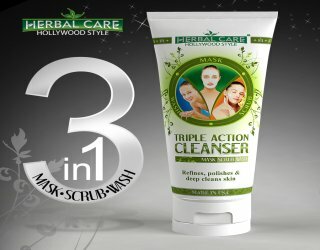 With regular cleansing, dark and uneven pigmentation, freckles, and age spots will gradually become lighter and complexion will radiate with natural beauty. 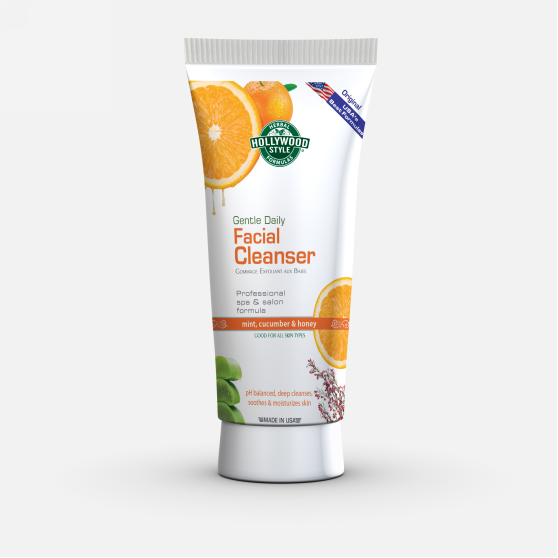 Dull, lifeless skin begins to glow and look youthful and fresh. 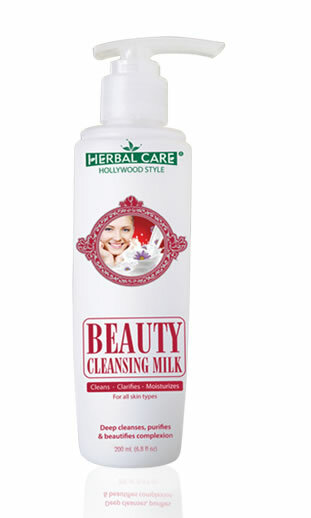 Apply cleanser with cotton ball to face and neck, rub gently for a few minutes, then rinse skin thoroughly. 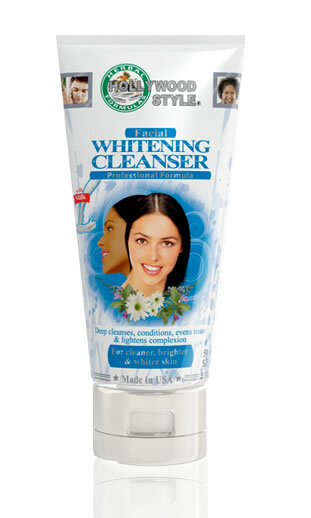 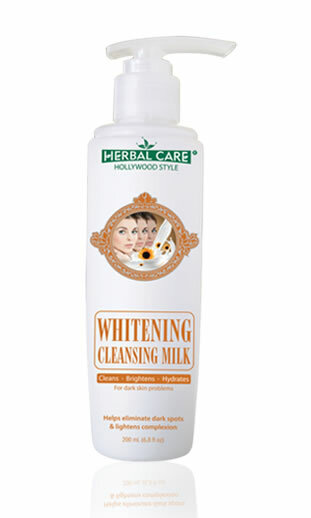 For best results, use Whitening Cleanser every morning and night.